Hey everyone! Sorry I have been crazy busy with work! 😩 but I have to tell you about this hair style I have been trying and have gotten so many complements from. 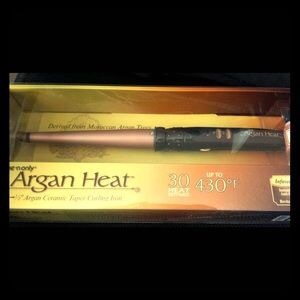 I have been doing the beach wavy hair with my new curling wand from Aragon Heat. If you like other brands you can go with them. I just really like this brand because it is slick and works very well! I curl my hair by twisting it around the barrel. After that I spray Sea Salt spray in my hair. 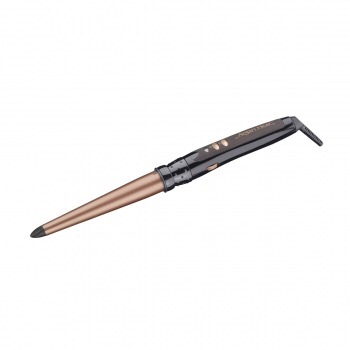 This step is Very important because it dries the hair out and makes it have more volume. It looks like my hair is naturally curly when it is naturally straight/wavy . 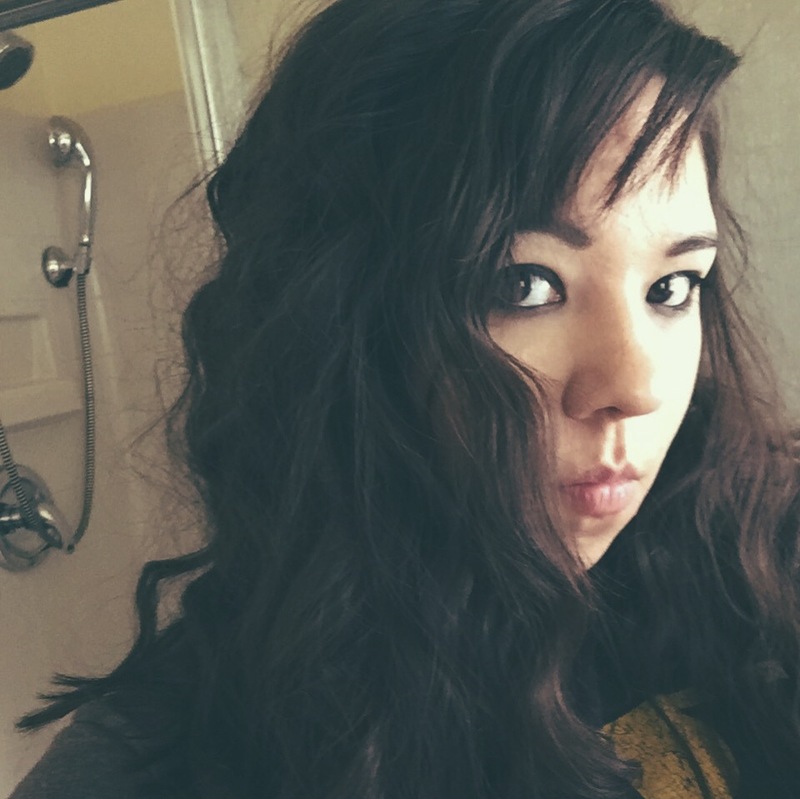 So I found a great hair tutorial on how to get gorgeous beach waves for long hair. But you can totally use this tutorial if you are thinking about going shorter this summer. Like me…. maybe. But if this is not helpful and you would like to see a tutorial for shorter hair please comment below. also I would love your thoughts on this new summery look. Do you like or do not like? 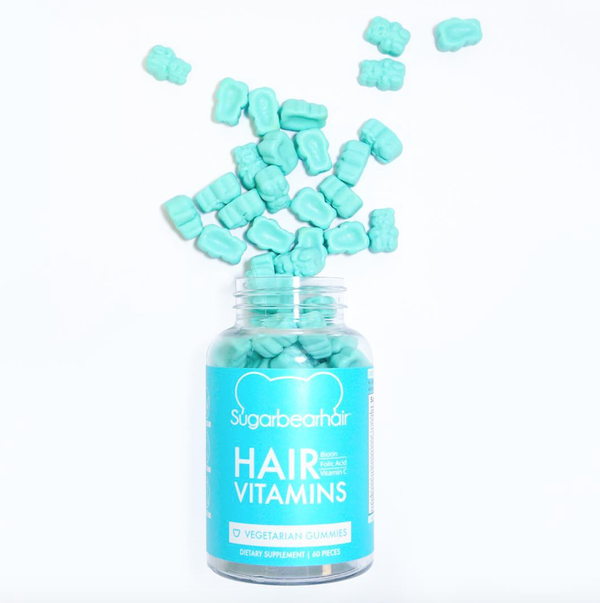 Would you try this on your own hair or is it too high maintenance? This tutorial is by Tone It Up. Hello everyone!!! I am so excited about this Valentines day it is going to be great!! So if you are wanting to try something new with your hair for Valentines day than please check out this look and get some inspiration for the day of love!! !